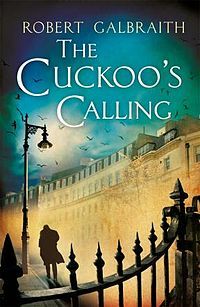 There has been a lot of press about J.K. Rowling using a pseudonym (Robert Galbraith) in writing her new novel Cuckoo’s Calling. We will have the book in our store hopefully by the 5th of August. 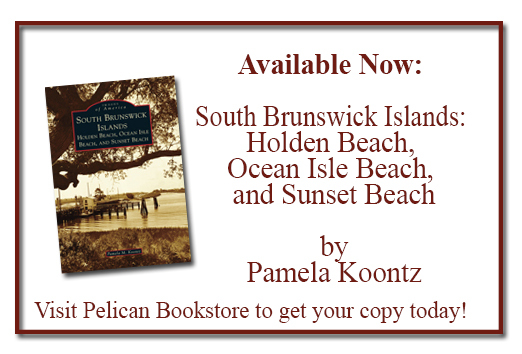 Because of the increase in demand it has gone for a second printing. The book is a mystery that introduces a London private investigator named Cormoran Strike. A second in the series will be out next Summer. 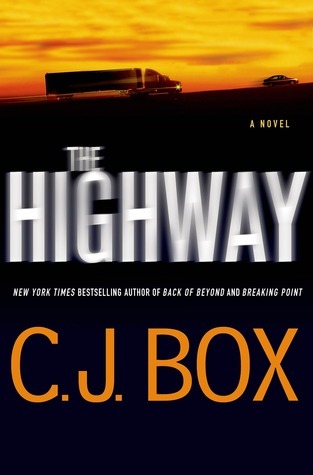 Some other new books we are looking forward to new out this week are The Highway by C.J. 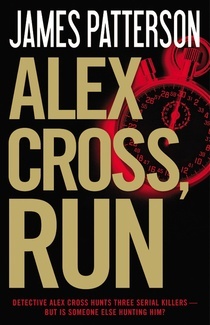 Box, and Alex Cross, Run by James Patterson goes to paper.